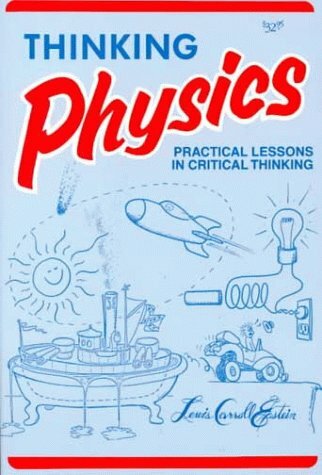 I came accross this great collection of physical science lessons for elementary students. The activities are really well planned and easy to follow. I hope you can use them. Send the ragdoll down the tube by completing contraptions with batteries, cables, motors, wheels and other items in your inventory.